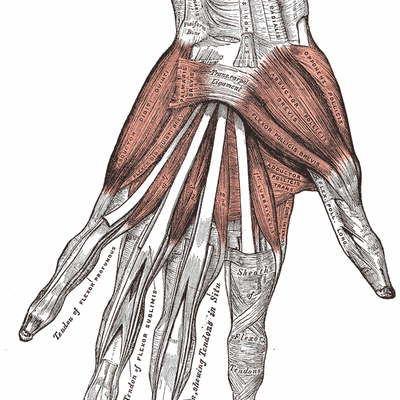 Comprising of the skeleton, muscles,tendons and nerves. (only the skeleton and muscles at the moment.) change log 1.2 - Added the intrinsic muscles of the hand.